Before you read on about the cars I’ve used from Val & Kar, I guess it will be fair to say why you should be trusting my judgement. After all, I am a woman and we, women, aren’t really famous for being the best drivers ever. Instead of trying to convince you by saying that some women are different and blah-blah-blah I will list down some facts about me and if you’re not convinced after reading them, the only other way would be to take you for a ride. I learned to drive when I was 12 years old. I have been driving actively since 16 (it may not mean much to Americans, but in Europe you are not allowed to own a driving license before you turn 18). The first time I participated in a street race, I was 16. I took my driving classes in late December while all streets were covered with black ice (in Bulgaria you’re obliged to pass a certain number of classes with a teacher even if you can drive). I have NEVER scratched a car. I can park on reverse better than 90% of the men I know (and I am not bragging). I have been an active driver for over 14 years now. I have one car crash in my life which was caused by the other driver (decided to turn left when I was overtaking, without ever seeing me). So, after the above said I guess you may have realized I am not the kind of woman that needs a car to go shopping. I am also much more mature than my 16 years old self and I no longer participate in street racing or show off with drifting skills. This is my most favorite car in the world and you may think it’s not visually attractive or that it’s not some famous brand, but unless you’ve actually spent some days with it – you really shouldn’t judge it. 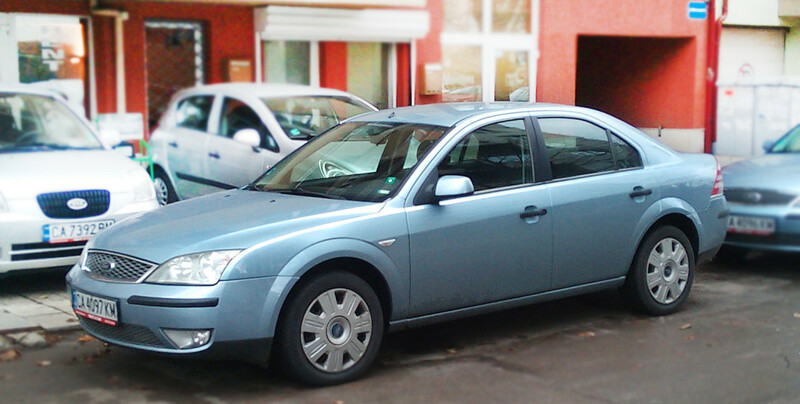 We used this car to go to Nis, Serbia and on a different occasion to visit Pernik and the kukeri festival and you know what: it’s spacious, super easy to drive and there is plenty of room inside for all your luggage and all your friends. I heart you, Dacia! Even if you’re not really a huge Opel fan, you will love this one. Super easy to drive making you feel as if you’re sitting in a sports car this babe is perfect for both city drives, and around the country journeys. You can perfectly fit two large suitcases in the trunk and still have room for all the small things you want to put there. We used this car twice. The first time we drove around Sofia and the second, we went to Belogradchik. On the second journey we had to pass a mountain road in a heavy rain + for and I was pleased with the performance of the Astra. 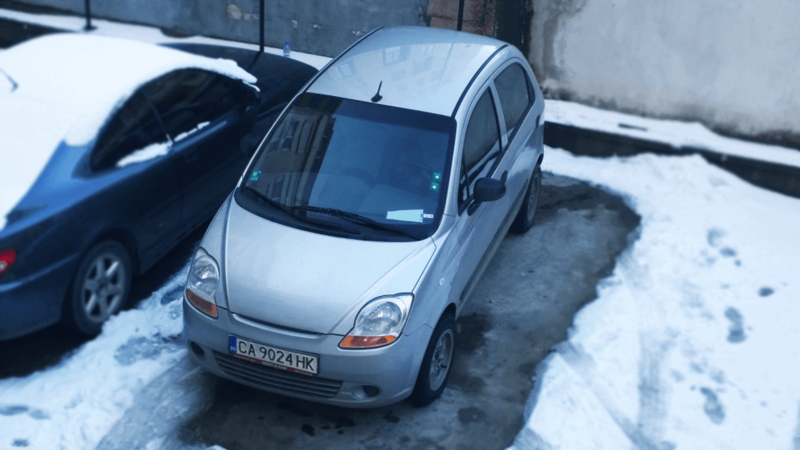 The first time we took this car I was sincerely worried – it seemed too small for me to comfortably take us to the Kosovo Houses and around the area, but I was really happy to find out I was wrong. For two (or perhaps even 3) this car is absolutely perfect. There’s enough space to fit your luggage inside and it’s super low on fuel consumption! The car that I last went to Borovets on and the one that took me up to the 7 Rila Lakes in late May, when they were still covered with snow. Well, the car took me to the lift (not all the way up to the lakes as there’s no road there) but that’s a different story. Not very “physically” appealing, this car is incredibly comfortable and reliable. If you need a car you can count on in any weather conditions – that’s your best bet. We drove the Captiva in a horrific snow storm from Sofia to Plovdiv. The road was so incredibly bad I honestly doubted our survival but this car appeared the be incredibly steady and trustworthy. Not very low on fuel consumption but VERY SAFE! 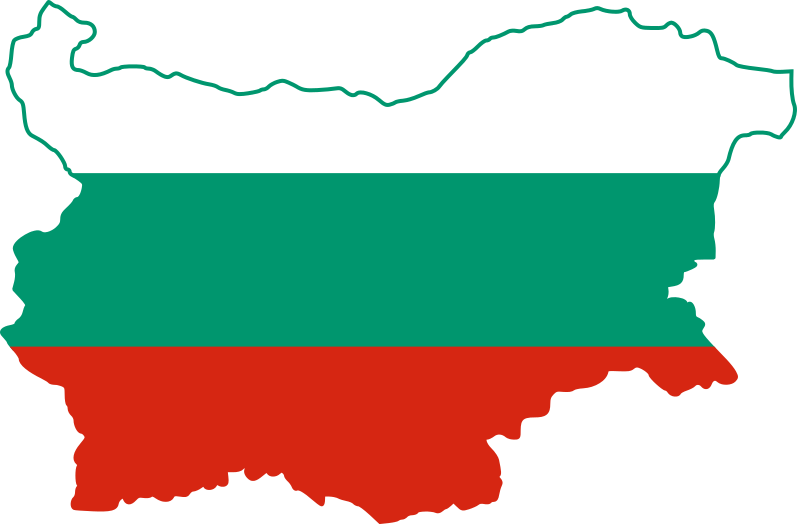 To me this is the ultimate babe to travel around Bulgaria in summer. Its wide windows will let you enjoy the views and the trip. But seriously, I don’t need to explain how amazing the Citoren C4 Picasso is, right – I bet you already know! You can park it with the ease you park a Smart and still fit your friends inside – how’s that for a start? I am not a huge fan of small cars, but when I need to move around Sofia this is my best buddy and I strongly recommend it! This was my first Ford. Ever. It came into my life smashing the stereotype I had in my head and making me fall in love for good! Beautiful, comfortable car that’s perfect for a long road, on which you just want to relax and enjoy the journey! To go to Val & Kar website, click here.